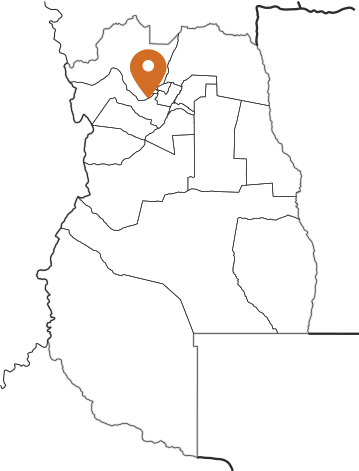 Our winery is located in the heart of Lujan de Cuyo, precisely in the district of Las Compuertas. 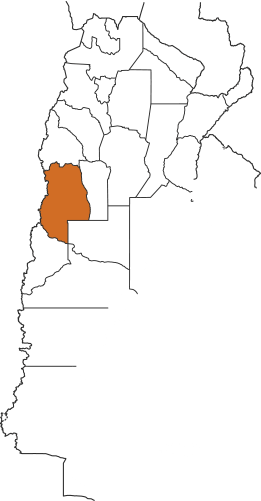 This is one of the regions with rich tradition and antiquity for the production of high-quality wines in Argentina. 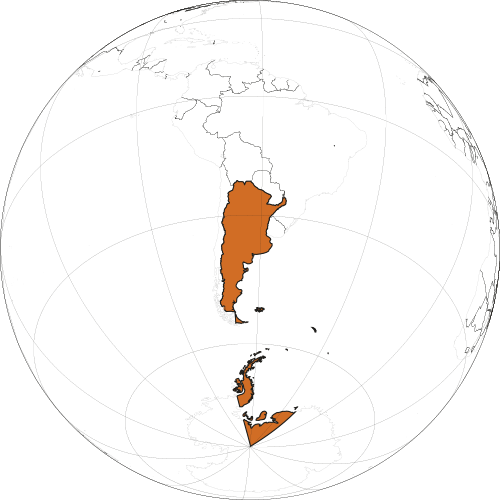 From here, the first Malbec of Argentina were made. 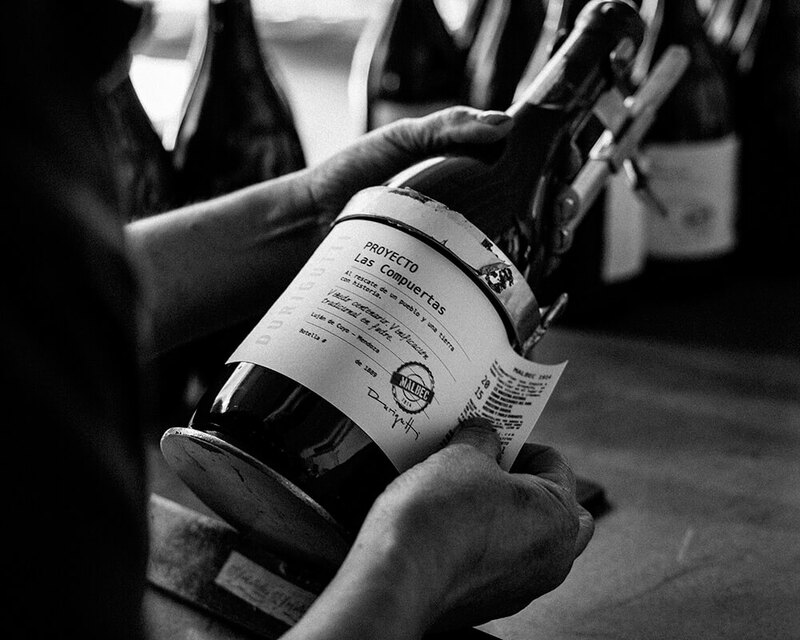 This micro region is in the processes of reassessing the value of its prized centennial vines. 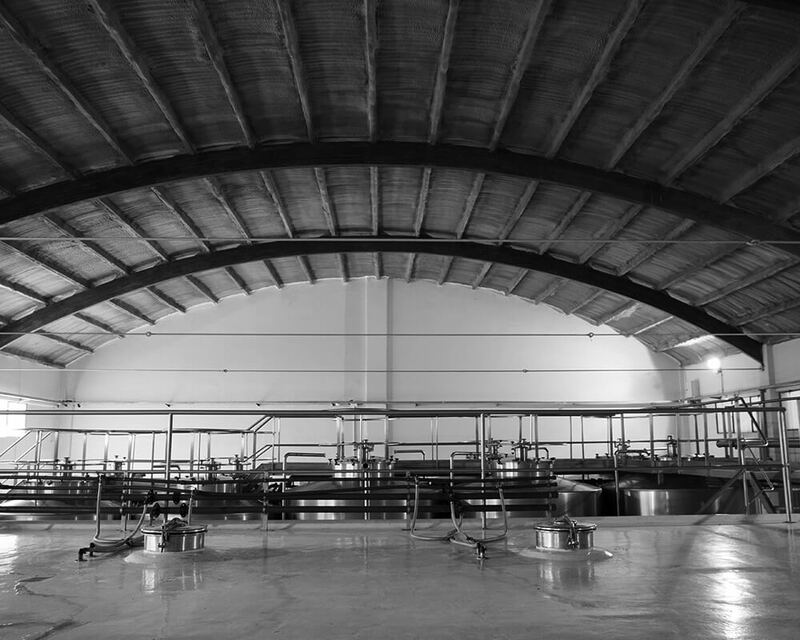 Built in 1959, the traditional Mendocina winery was equipped with epoxy-lined concrete vats providing a holding capacity of 700,000 liters. 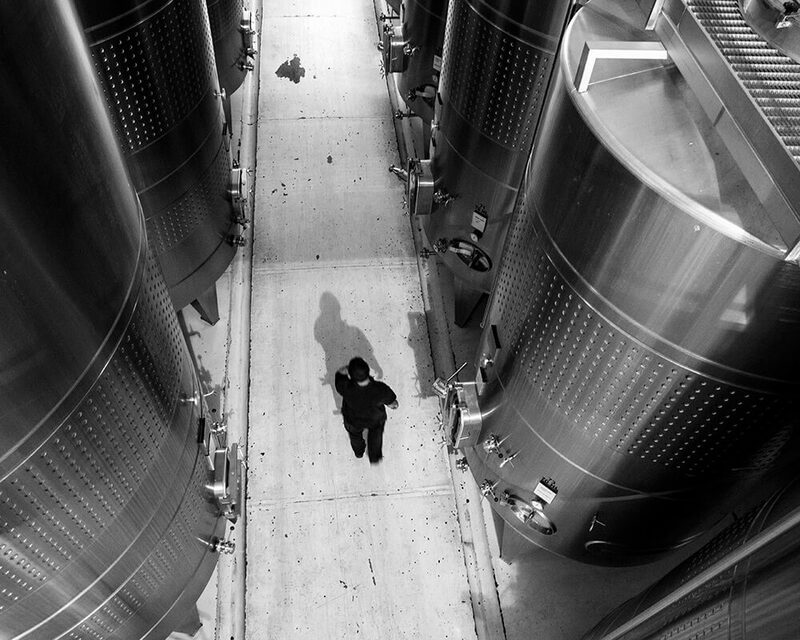 Since the 2008 purchase of the winery, known as Bodega Maza, we have expanded capacity. 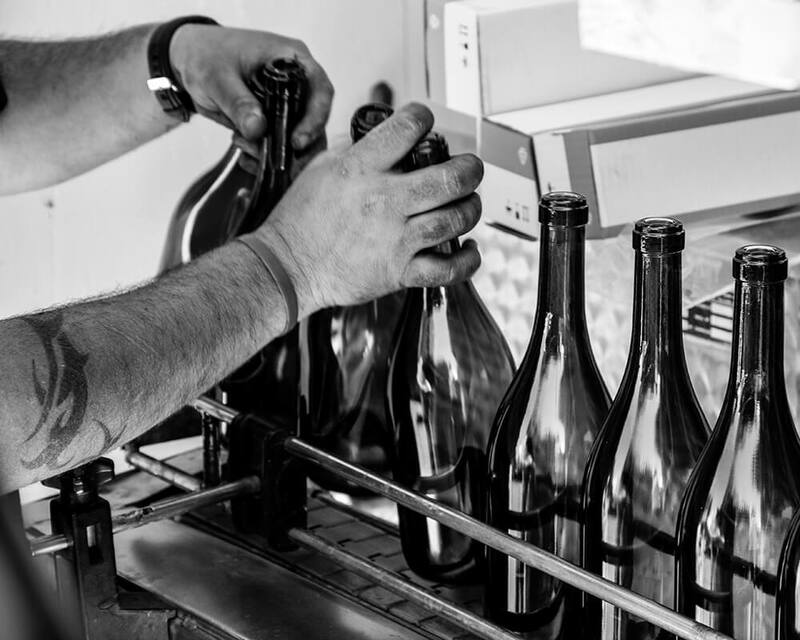 The facade of the original winery has been conserved; however the interior was renovated and equipped with advanced technology to ensure each procedure is processed with high quality. 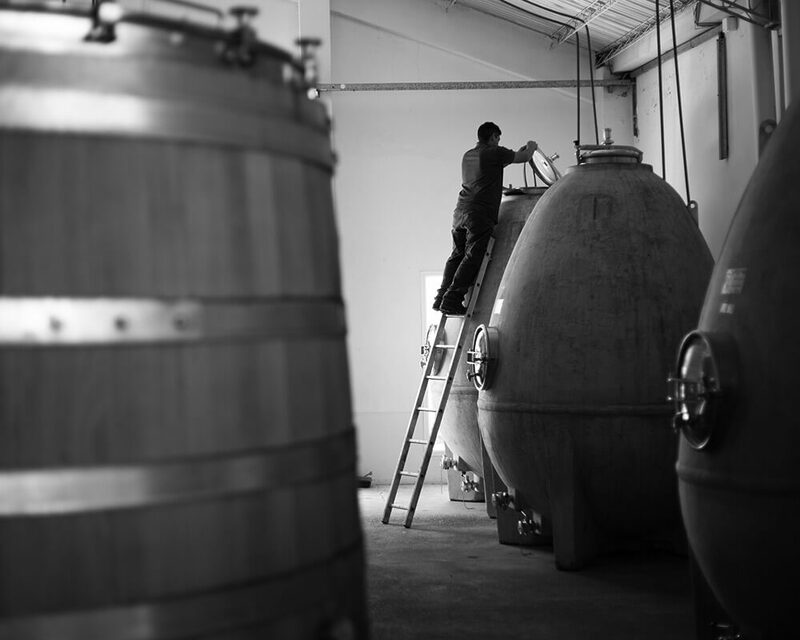 Concrete eggs, stainless steel tanks, fudres and oak barrels, collectively provide a capacity of 2 million liters. 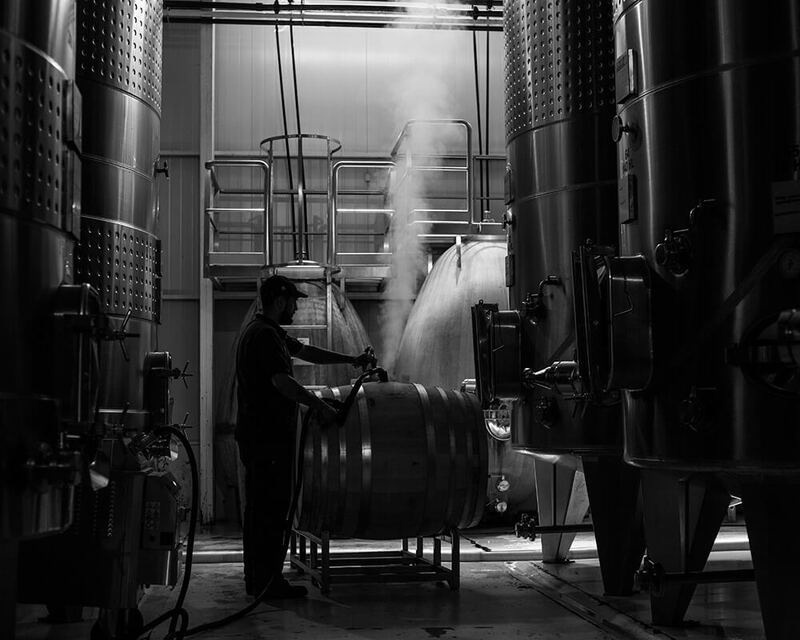 We are still expanding the winery to support growth, adding technology and providing better experiences for those whom visit us. 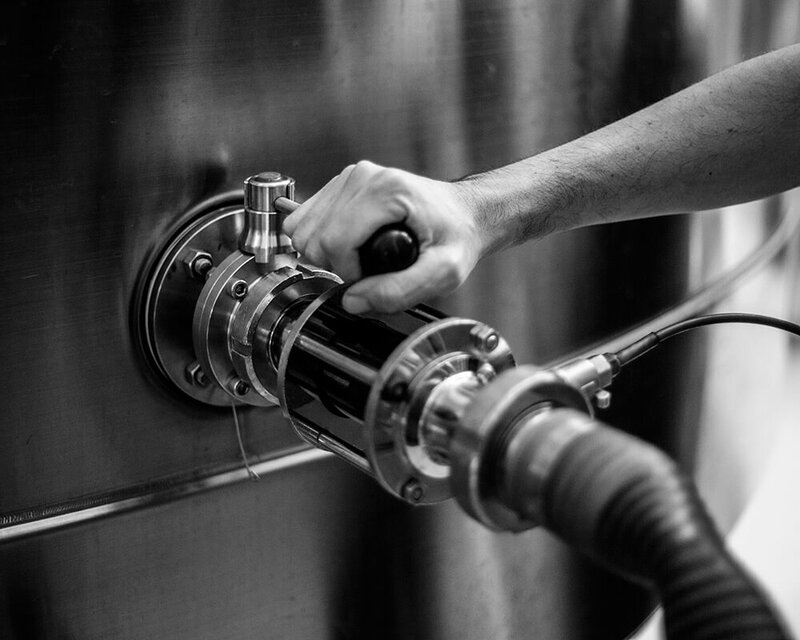 Double selection table, a rolling crusher, a vibrating selection table, heat exchangers and cooling equipment, hot water tanks, pneumatic press, low-pressure revolving pumps are just a few of the machines with which our enological team operates. Angelina, Natalia and Gabriel, under the leadership of Hector and Pablo Durigutti represent the professional operations team. 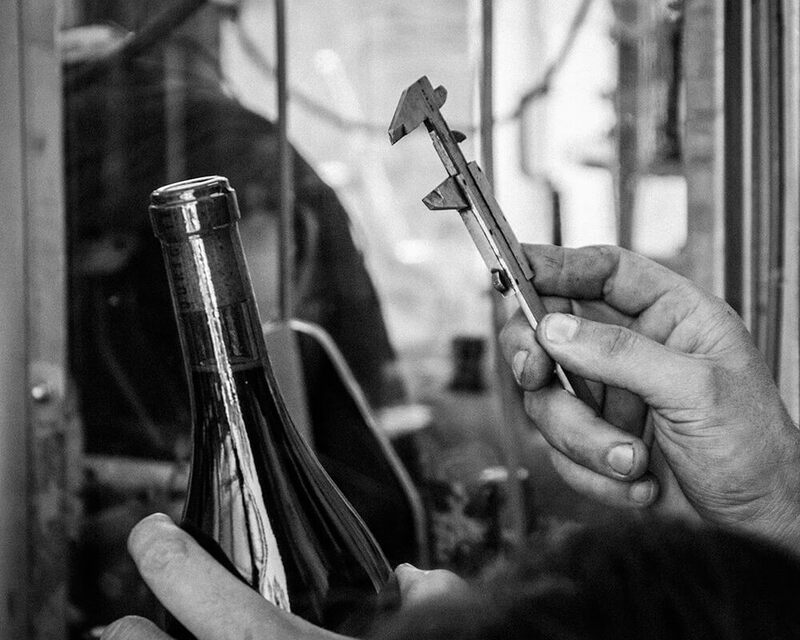 Our wines reflect a perfect balance between tradition and innovation, artesian selection of grapes, manual pump-overs, punch-downs, native yeasts, temperature controls, hot and cold soak maceration, hydraulic presses and steel tanks, where traditional techniques are accompanied with modern technology.